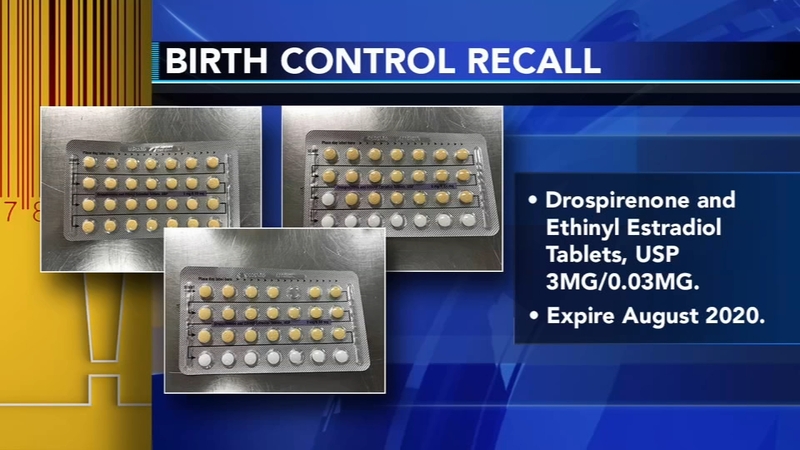 A nationwide recall has been issued over a birth control packaging error. Officials warn the mistake can cause unintended pregnancies. Four lots of Drospirenone and Ethinyl Estradiol Tablets, USP are included in the recall. The birth control packs may have incorrect tablet arrangements or empty slots. As a result, patients may miss a pill or take a placebo instead of an active pill. The recalled products expire in August 2020.